Professionals must continuously upgrade their knowledge and skills in order to remain marketable in this dynamic industry. ZIBFS is your partner in self professional development. Enrolment is in progress for June 2019 Examination sitting for all professional programmes. 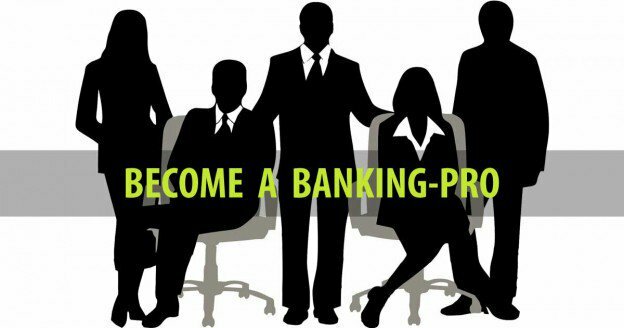 A professional in the financial sector needs to continuously enhance their skills and knowledge through professional development and training in banking and financial services in order for one to remain competitive and relevant in this dynamic sector. All Programmes offered by the Institute are very practical in nature and have proven to be very popular among working professionals in the financial sector. Graduates on Institute programmes have given very positive feedback on the quality of Institute Examinations. Examinations at the Institute are held twice a year for each programme. PreviousWE ARE CLOSING EARLY ON FRIDAY, 12TH APRIL 2019 (ANNUAL BALL PREPARATIONS)	NextLATE EXAM REGISTRATION FOR JUNE 2019 EXAMS: 16th – 30th April 2019.